I am looking to get my email list verified. I have thousands of emails and increasing daily. Is it worth to buy an email list? How can I do that? Is “unsubscribe link” very important term in email marketing? Is there any tool where I can create and send beautiful emails with $0 cost.I want to send approx 200000 emails every month. What is the best email validation software for newcomers in the email marketing field that is very easy to understand? Can you name the email marketing companies that run from India and are very successful ? How to improve domain reputation to get more Gmail Inbox? I want to increase my domain reputation so that whenever I send any emails they go inside the email inbox.I have few questions regarding my domain reputation.How do I track my domain reputation?How do I improve it? What are the main factors of list management? 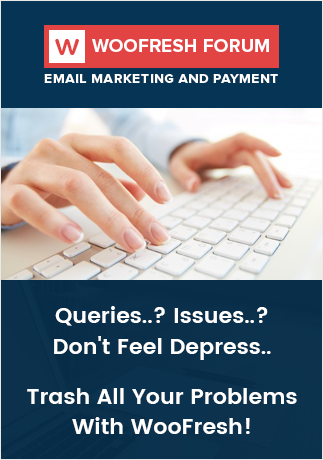 How they can affect the email deliverability? I want to know the list management factors, can you just explain it in an easy way. Is there any significant day or time for sending marketing emails? Does signup form is helpful for email marketing and how can I create it? How can I create signup form? How can I maximize the open rate of my emails? I'm getting a very less open rate. What practices should I follow in order to increase it? Where I get affordable Technology Users Email List ?